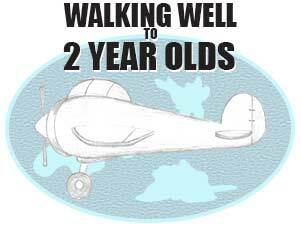 This class is for children ages walking well - 24 months. 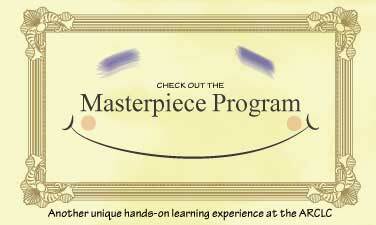 This is a play based program where children learn through hands on sensory experiences. They learn while exploring colors and shapes as well as developing their social skills, learning to wait their turn, helping one another, using good manners (saying please and thank you) and sharing. The schedule also includes art, music, science, reading, outside time, chapel and free choice. 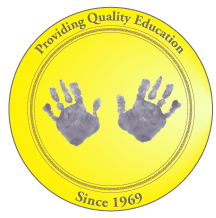 "My older child is excelling in elementary school due to the wonderful foundation laid down by ARCLC"